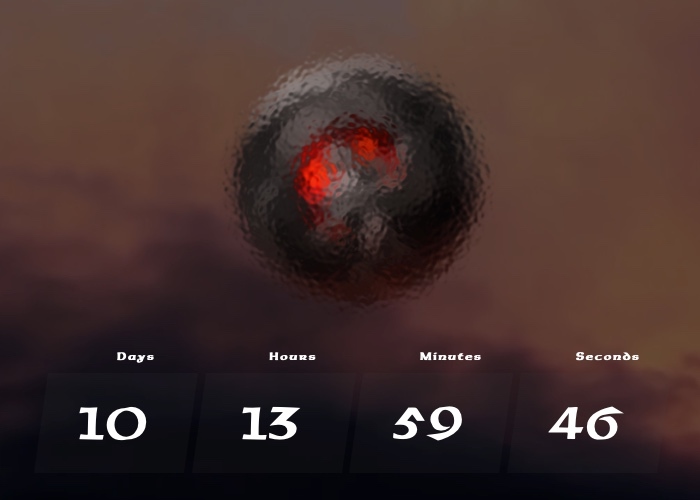 Fans of Baldur’s Gate will be interested to learn that the developers of het game series have started a new countdown timer on the official website, that currently has just over 10 days left remaining before the new Baldur’s Gate game is announced. The latest Baldur’s Gate game from developers Beamdog will not take the form of Baldur’s Gate 3 but takes place between Baldur’s Gate 1 and 2, although a name has not yet to be announced. At the beginning of this year back in January game studio Beandog announced they were developing a new Baldur’s Gate game and in 10 days time we should be able to feast pout eye on what they have been secretly working on. This year, the eagerly anticipated Adventure Y will finally navigate the dark underground caverns of development and venture out into the Sword Coast. – We’ve mentioned before that Adventure Y will be an addition to the Baldur’s Gate line using the Infinity engine, bridging the gap between Baldur’s Gate: Enhanced Edition and Baldur’s Gate II: Enhanced Edition. As soon as more information is made available or leaked before the 10 days are up we will keep you updated as always.